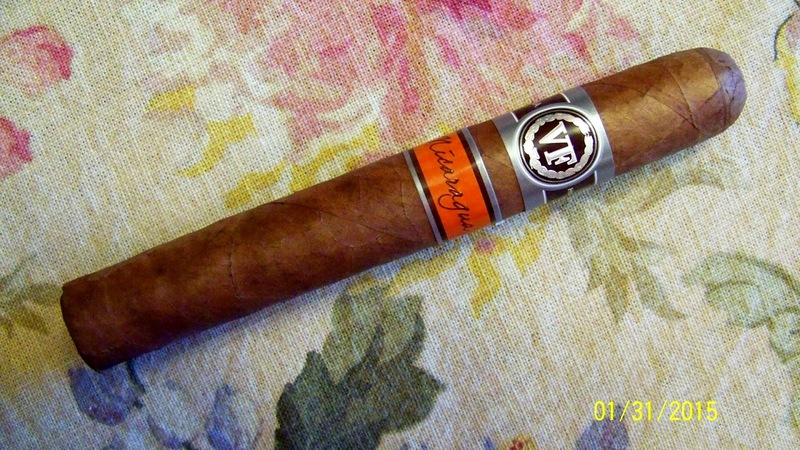 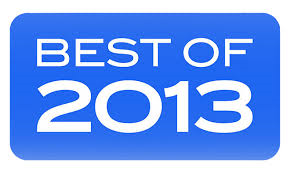 Video review of Top 10 cigars of 2015 can be seen HERE. With two cigars in the top 10 it was a no brainer. 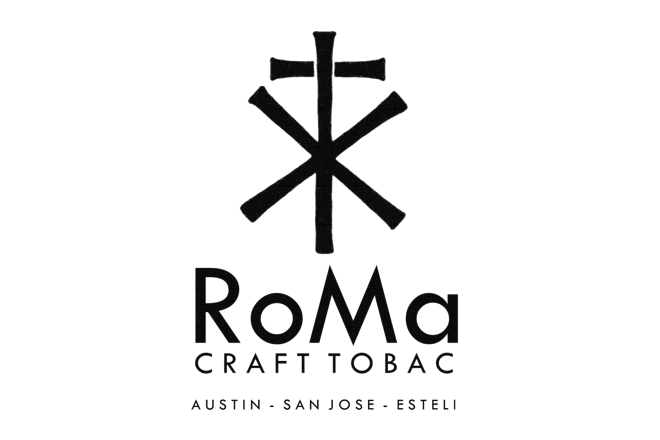 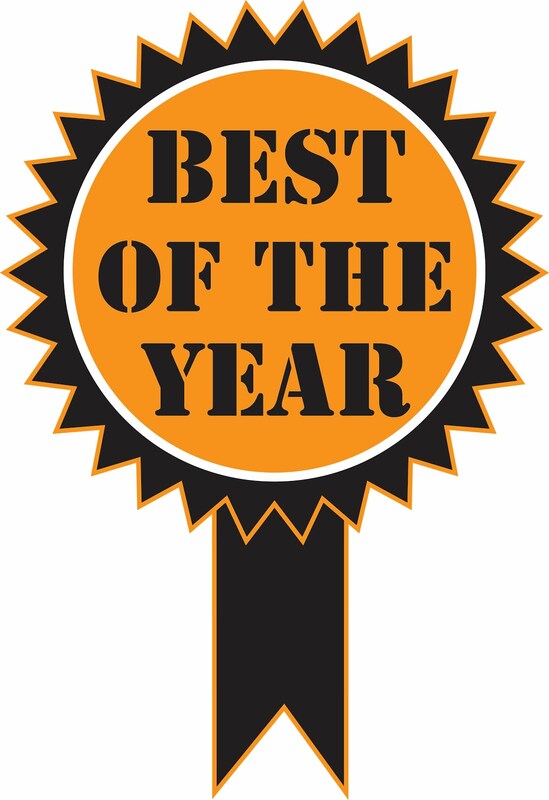 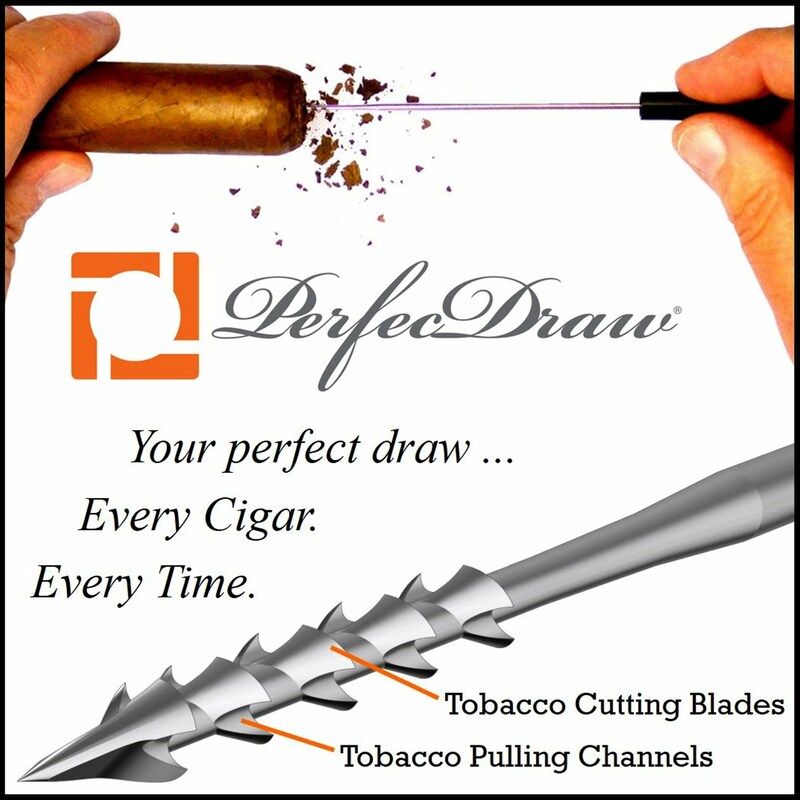 Roma Craft Tobac is this year's Manufacturer of the Year. 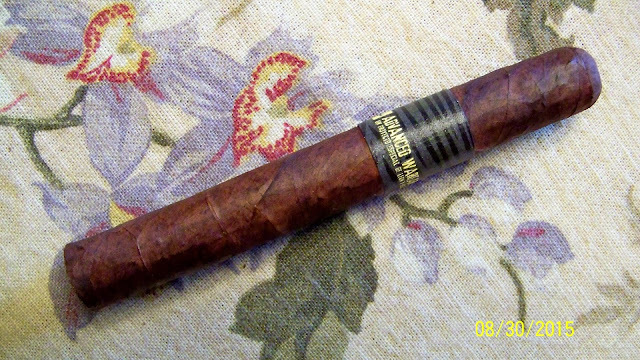 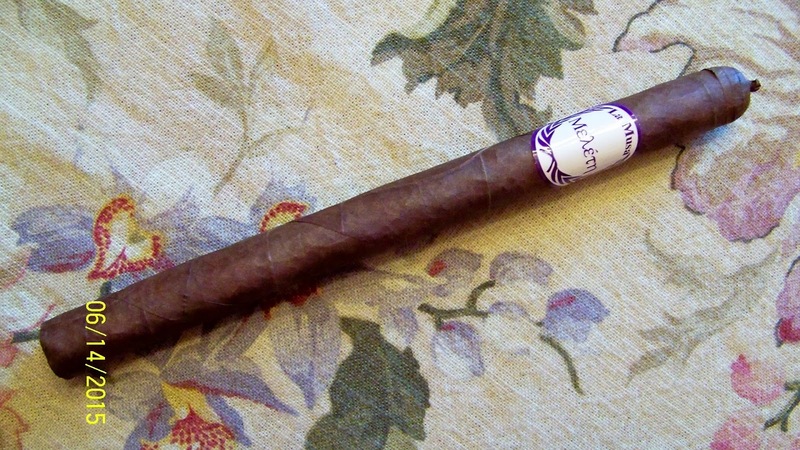 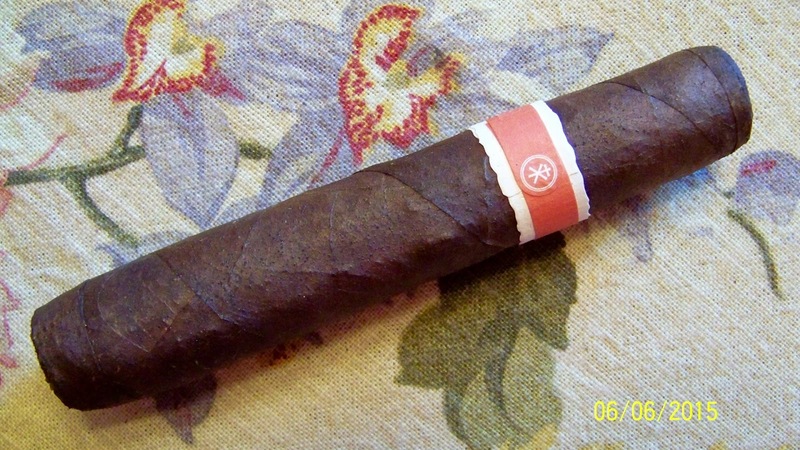 They had the number 3 cigar; Roma Craft Neanderthal HN, and the number 6 cigar; Roma Craft CroMagnon Aquitaine Cranium. 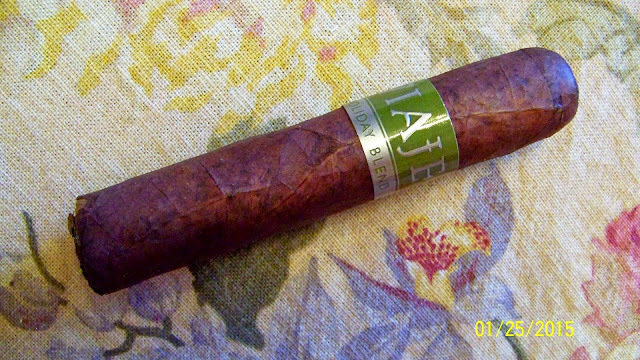 Congratulations and I look forward to trying your next blends. 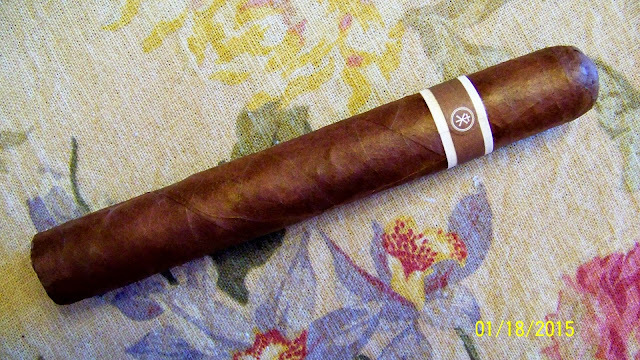 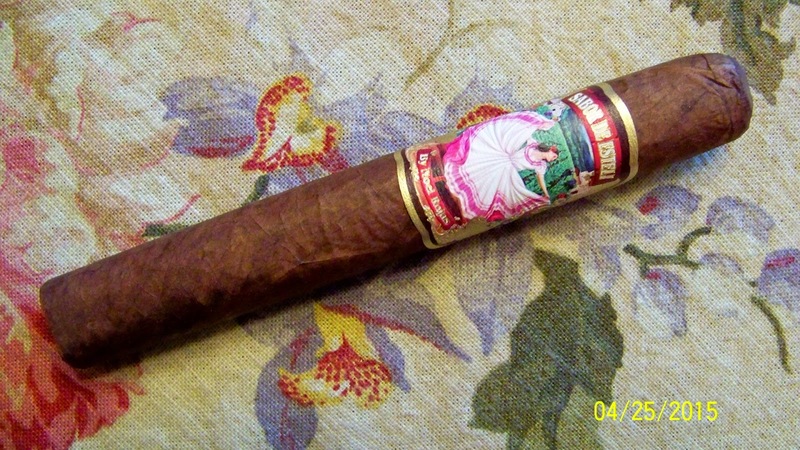 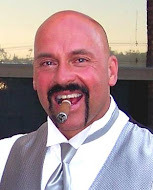 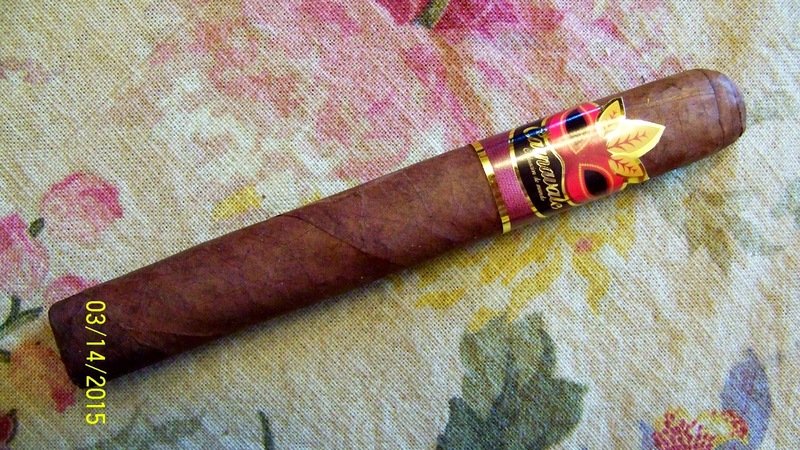 An Honorable Mention goes to House of Emilio who had 3 cigars in the top 10 that were rated just behind the Roma Craft. 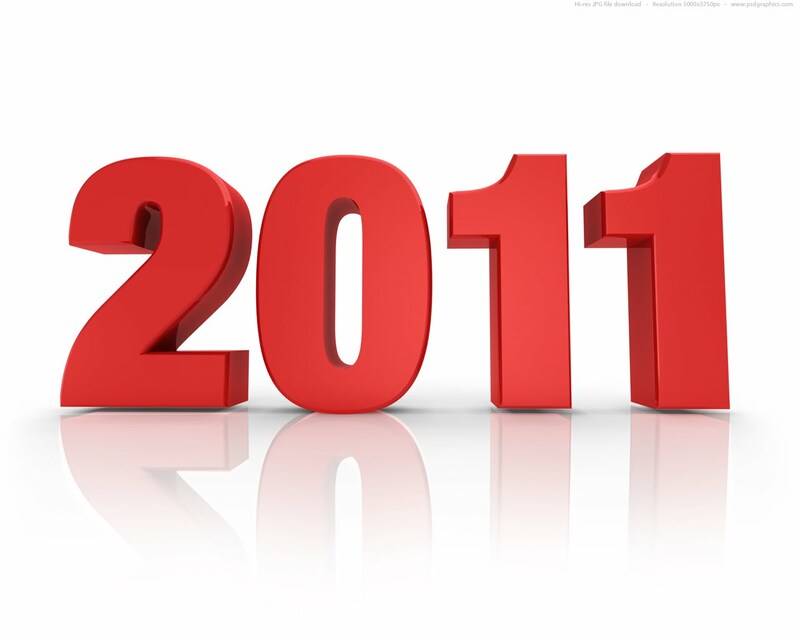 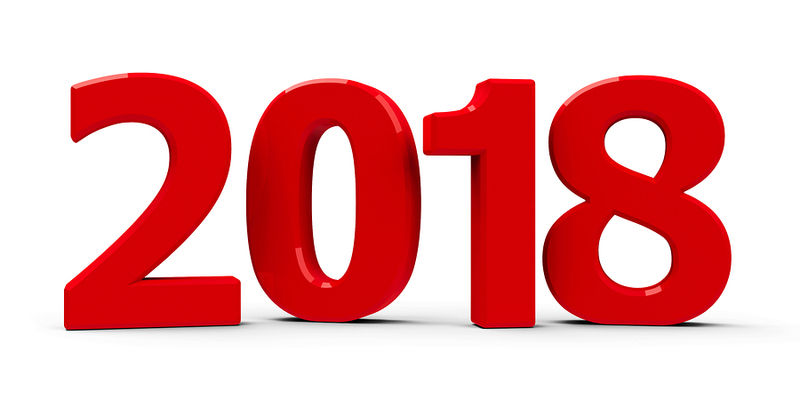 Thank you for logging on to my blog this year and watching the YouTube videos. 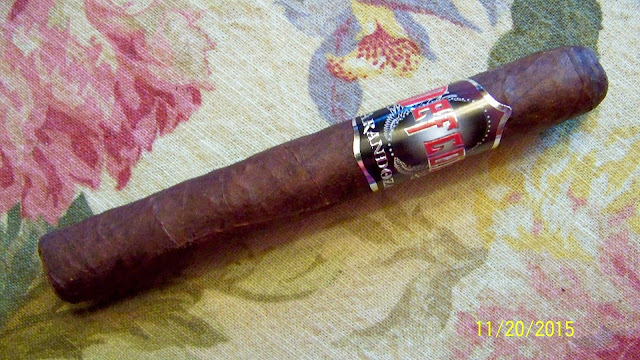 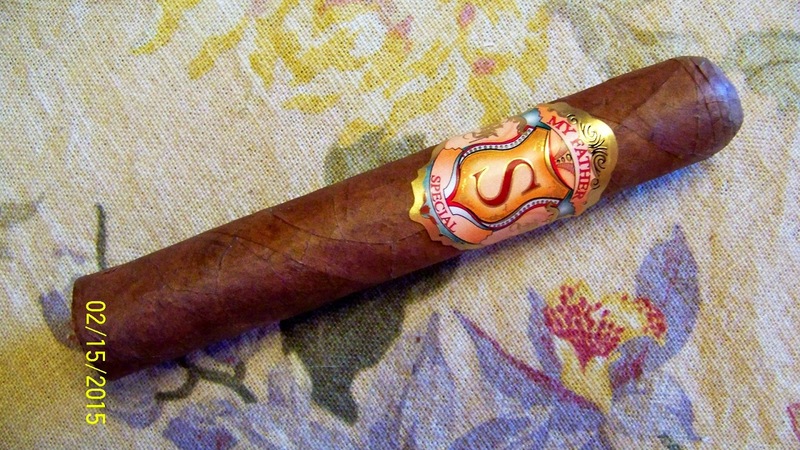 I hope you will join me again in 2016 as I review more fantastic cigars. 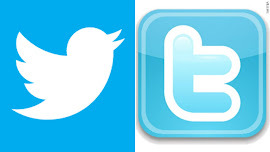 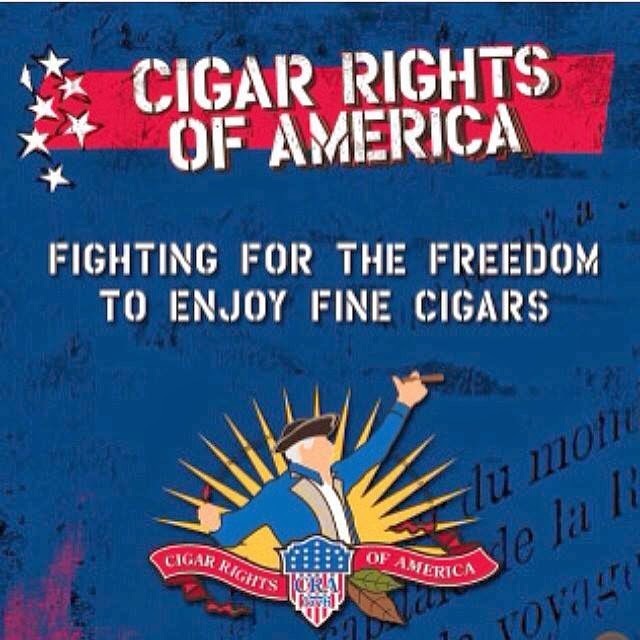 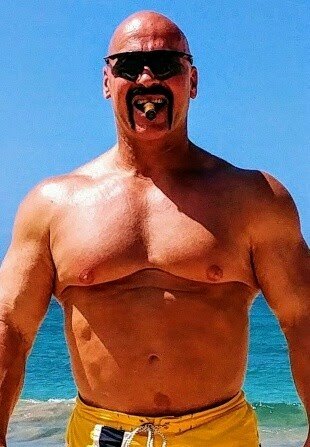 If you would like to send cigars to be reviewed contact me at ticotych@hotmail.com and we can discuss it. 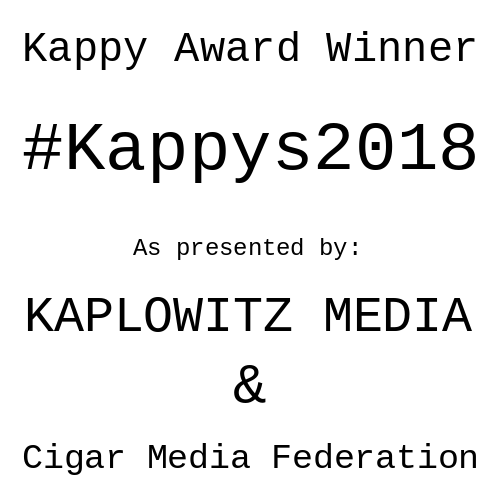 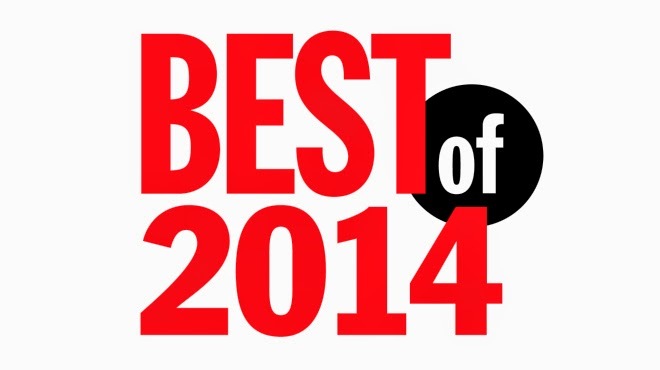 Thanks to everyone who sent cigars to be reviewed this year. I look forward to reviewing more cigars in early January, 2016.